It’s been a really exciting time. It’s great to see the support from fans across Europe. 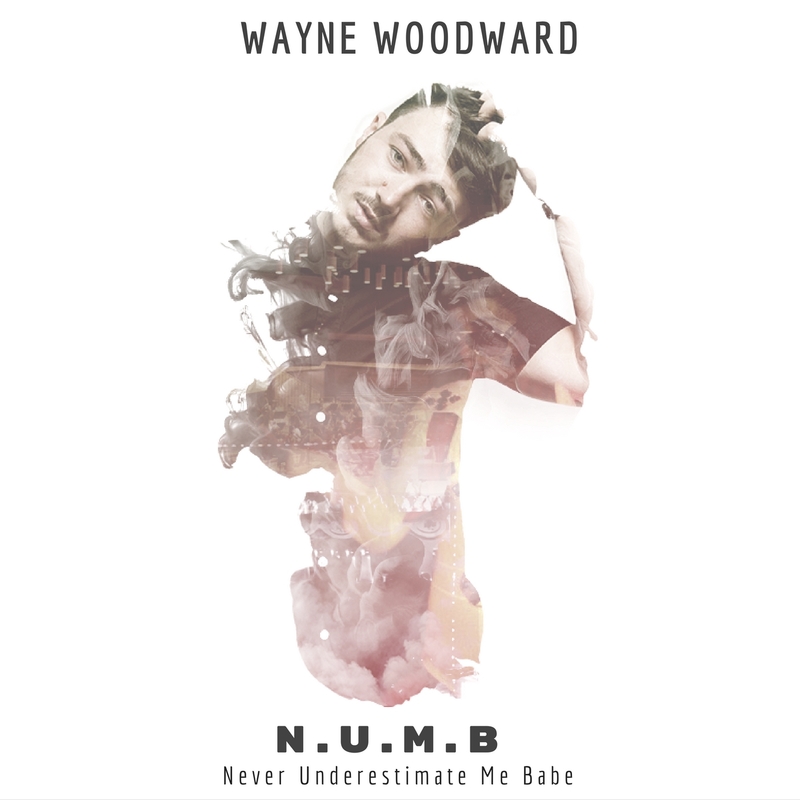 Talent show star, singer and songwriter Wayne Woodward (22) has launched his debut album Never Underestimate Me Babe (NUMB) with nine original songs. After powering his way through the London entertainment scene, Wayne Woodward is now melting the hearts of audiences of all ages throughout Europe. 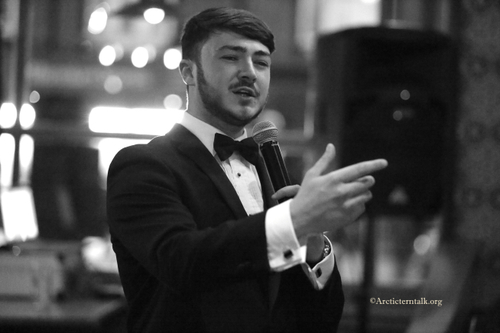 Performing a wide range of classic swing music, Wayne’s unique tone and rich vocal range are instantly recognisable and memorable. Wayne Woodward said, “Despite Britain’s Got Talent being an absolutely amazing experience and a brilliant way to connect with engaging audiences, I didn’t get a great deal of help after the show. Now I’m back on my own, still fighting for the dream of a number one album. Wayne has now moved out his parents’ place and into his own home in Sutton, Surrey with his girlfriend Abbie Jarvis. They are expecting a baby boy, already named Frankie in honour of his singing hero Frank Sinatra and his grandad Patrick Francis Dillon. Frankie Woodward will be making his debut in the very near future. 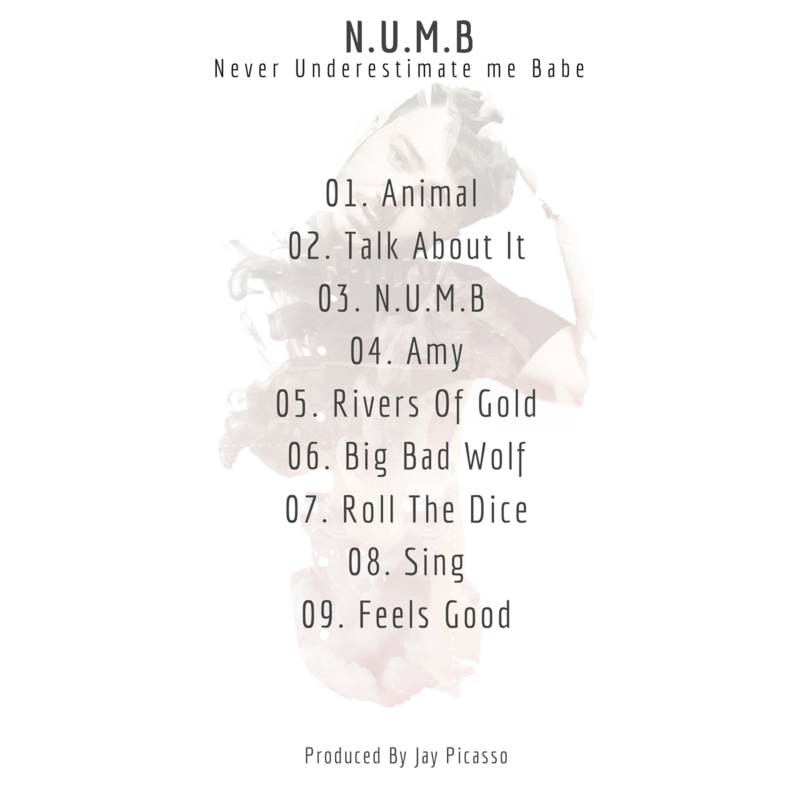 ‘N.U.M.B’ which is now available to download from iTunes features nine tracks, these are (1) Animal, (2) Talk About It, (3) NUMB, (4) Big Bad Wolf, (5) AMY, (6) Rivers Of Gold, (7) Sing, (8) Roll The Dice and (9) It Feels Good. For further information, or to request an interview with Wayne Woodward please contact Adam Betteridge at adam@famouspublicity.com or Tina Fotherby at tina@famouspublicity.com or call 0333 344 2341. This press release was distributed by ResponseSource Press Release Wire on behalf of Wayne Woodward in the following categories: Children & Teenagers, Men's Interest, Entertainment & Arts, Leisure & Hobbies, Women's Interest & Beauty, Business & Finance, Media & Marketing, Retail & Fashion, for more information visit https://pressreleasewire.responsesource.com/about.